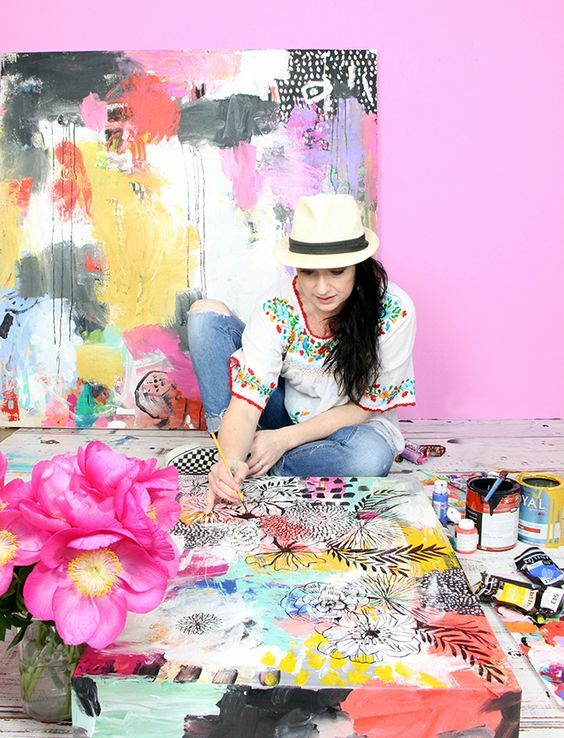 If you’re looking for one of the most creative spots on the internet, check out Alisa’s blog here. 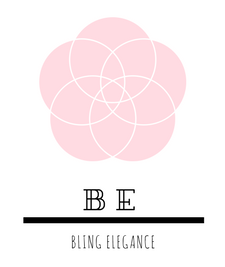 She is an amazing artist based in Oregon and fills up her blog posts with tips and techniques, what she’s up to and showcases her bright artwork and cute daughter, who often helps her with projects (at least, making a mess =) ). This is a truly inspirational sermon. I know it’s long but it’s definitely worth a watch! I’m still waiting to read this book ^^ especially since I catch up on Tiffany’s Youtube channel. She is funny and serious at the same time and I can’t wait to read her backstory. 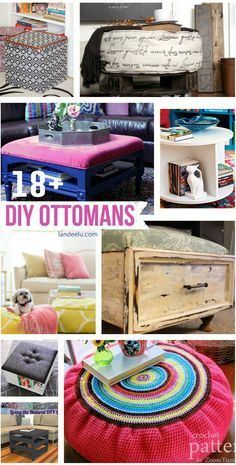 If you’re feeling crafty or just want a furniture makeover there is this really cool collection of over 18 DIY ottomans…. 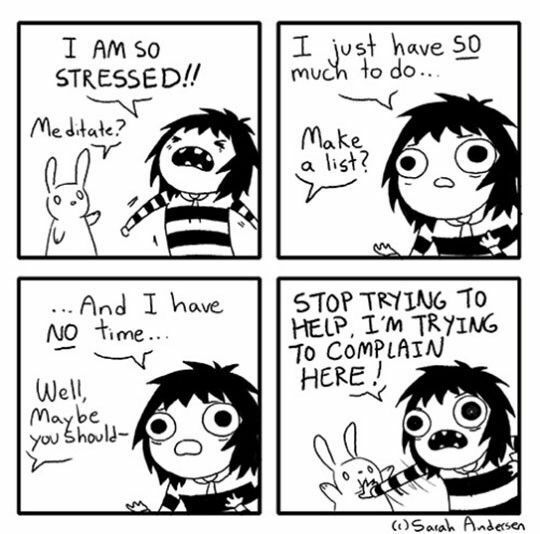 Leave me a comment and let me know what inspiration you’ve found this week!